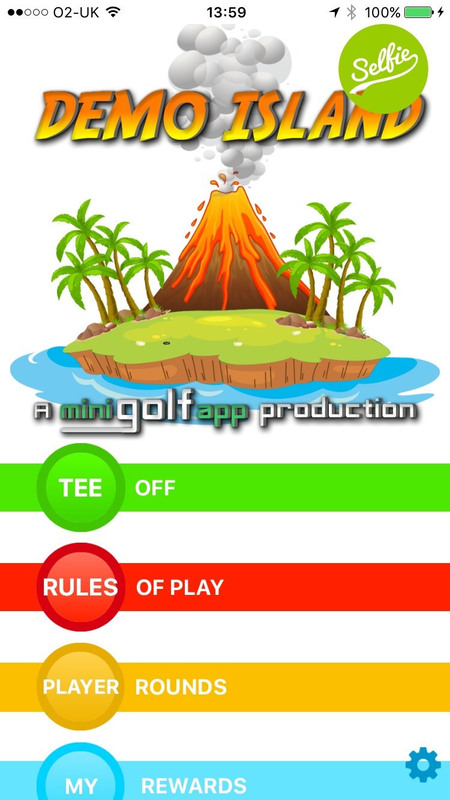 "The future of mini golf has arrived"
A bold statement from a fan of Mini Golf App and we agree. 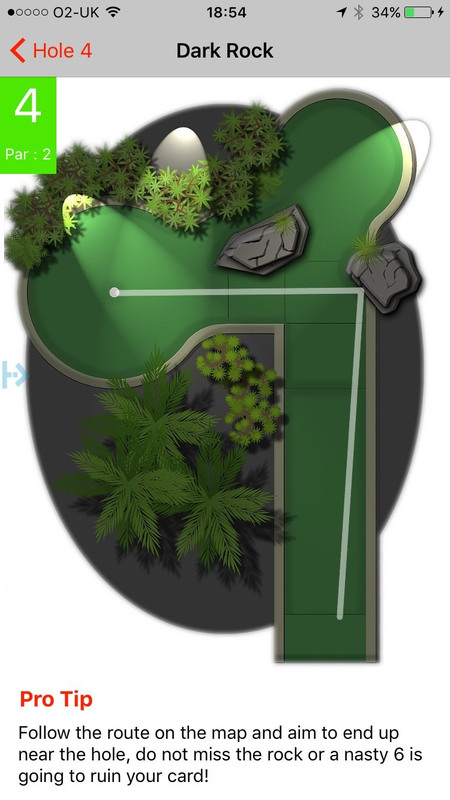 Your amazing mini golf course deserves an outstanding app. 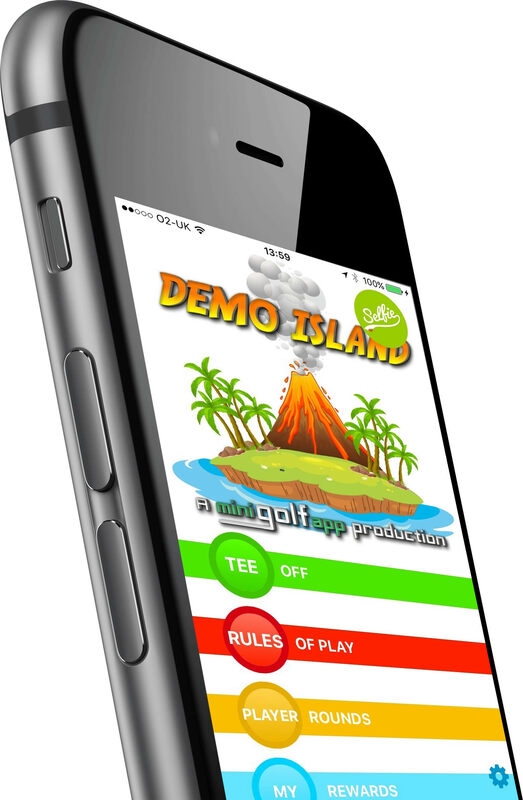 Mini Golf App will provide you with your very own app tailored to your course. 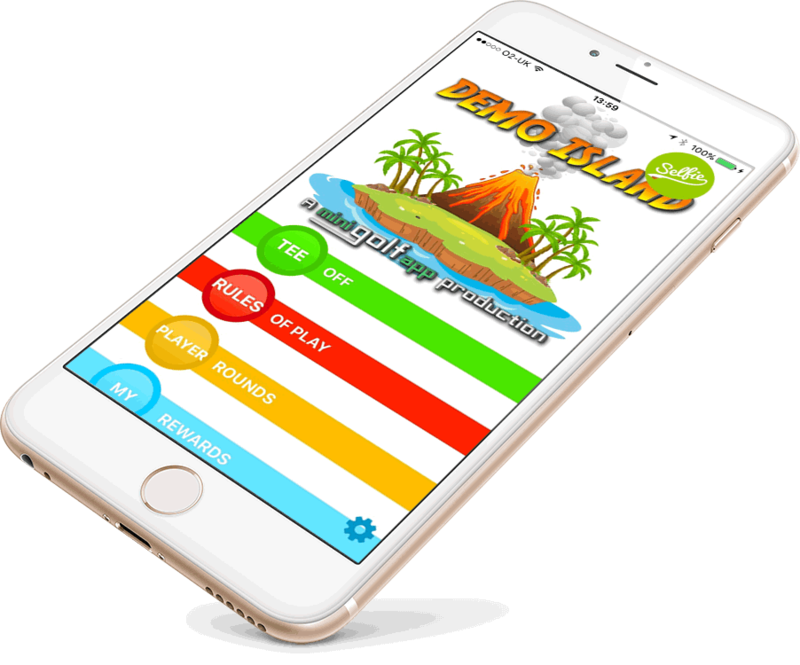 This simple and beautiful app will enhance your players' experiences and engage your business with your customers. "A powerful tool. 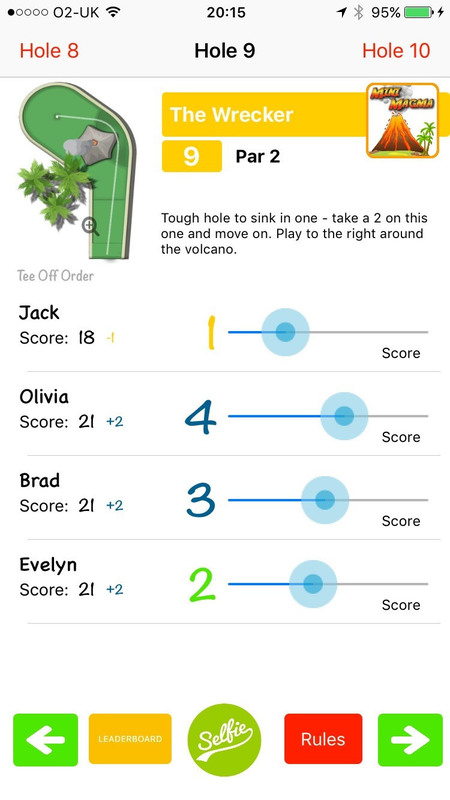 More than just a mini golf scoring app." Chris Richards, Mini Golf Course Operator. 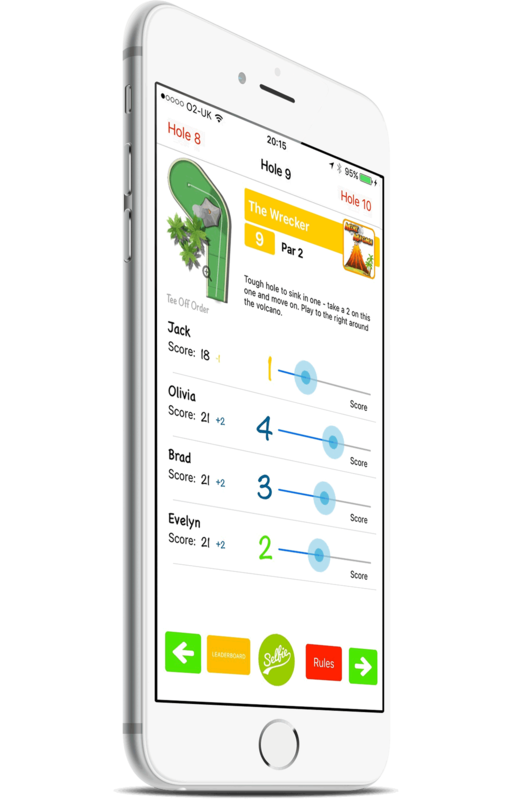 Your own App fully customized to your course, your holes and your players. 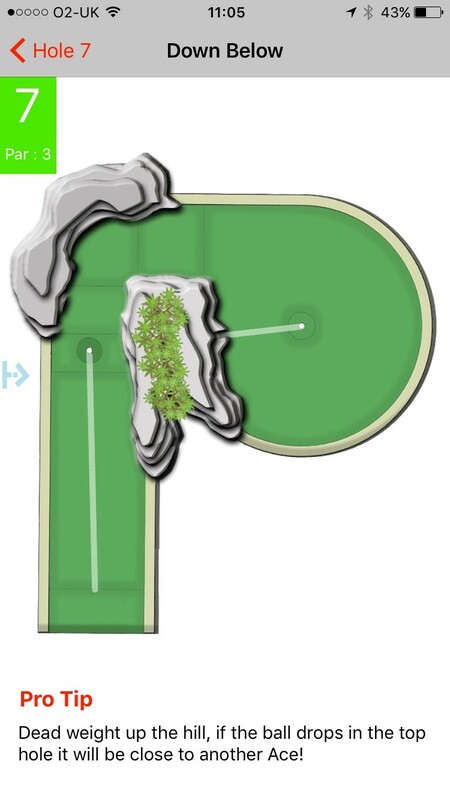 We will fully customize your App with your branding, your courses and your holes. Once built, the App is then available on the Apple and Google play stores as your App. Ditch the pencil and paper. The app offers an interactive player experience. 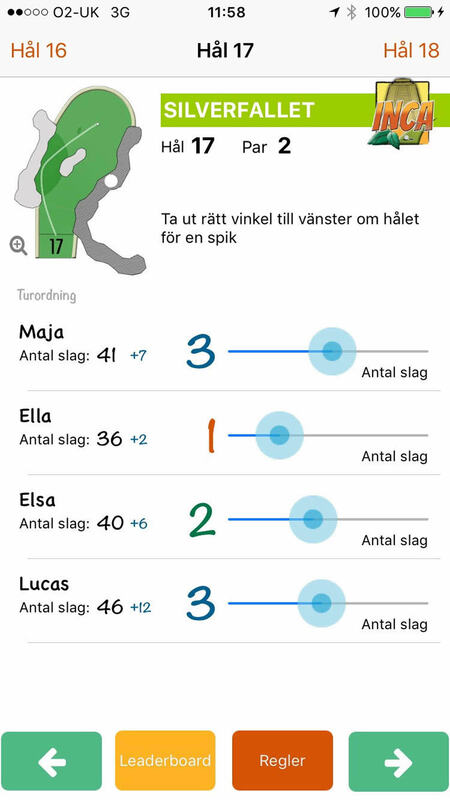 'Swipe' scoring and easy navigation between holes. 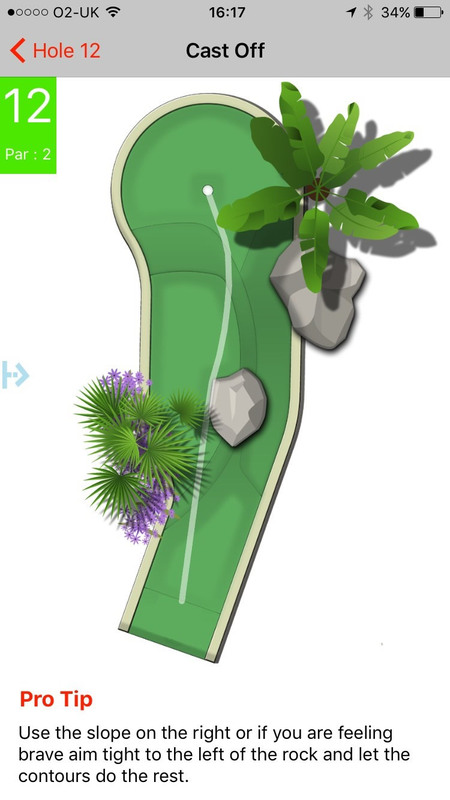 Animations suggesting the optimum line to take when playing the hole add to the fun. Once a round has been finished the player can save the score to keep a record of improvements, rewarded by player star ratings. 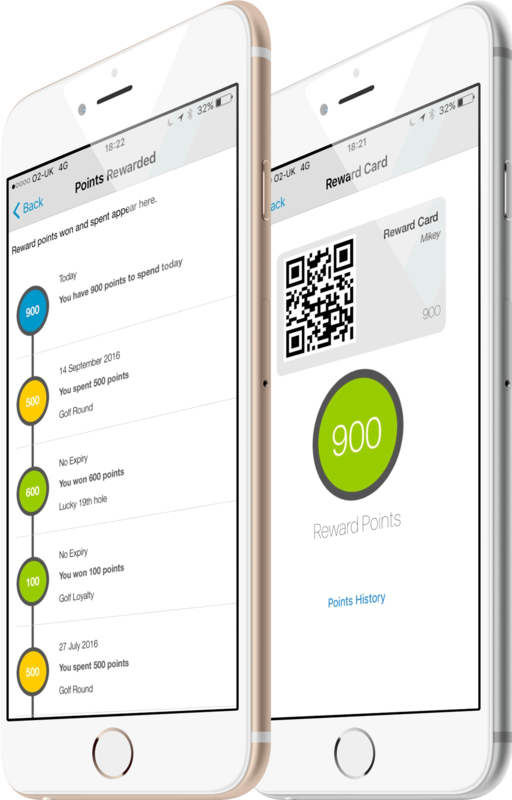 The app encourages users to register an account to enable them to start using features such as the reward point scheme and the voucher system. 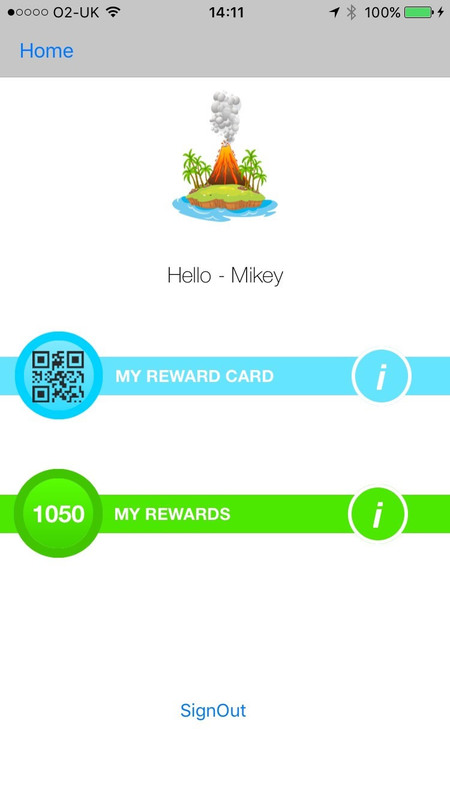 Have your users sign up and they can start earning reward points. 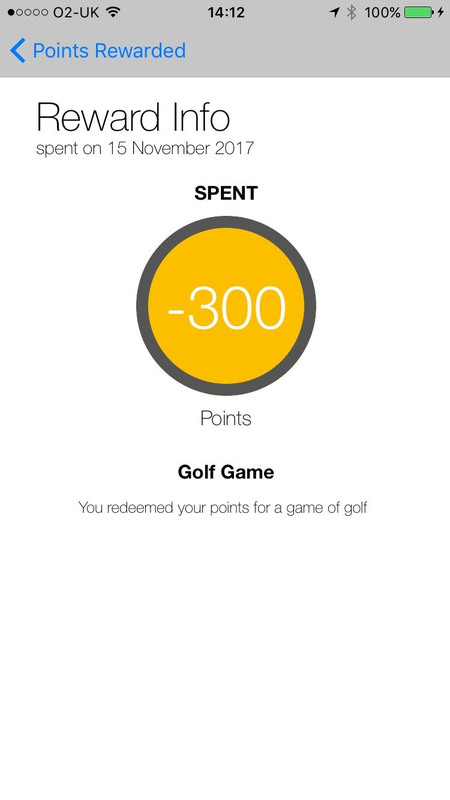 You can decide how the reward scheme works - the points awarded and for what - its your App! 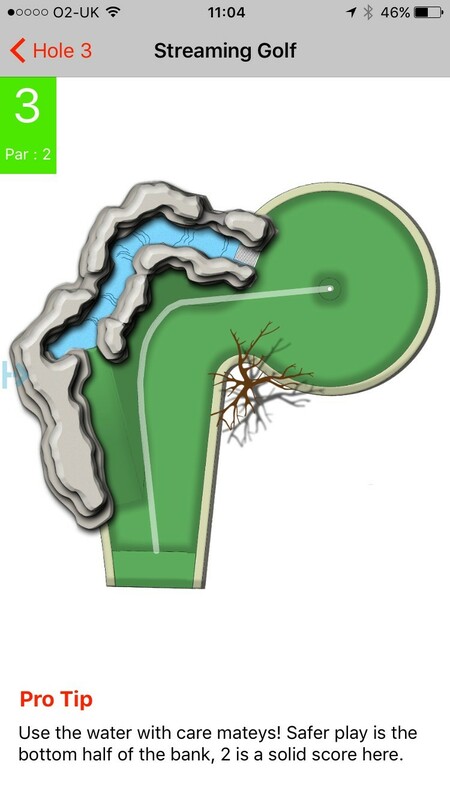 We work together to fully customize your App to your course, your holes and your branding. We will satisfy all the requirements necessary to successfully register your aApp with the Apple and Google Play stores. Use the new tools at your disposal to target and grow your customer base. Bring the scorecard to life! Ditch the pencil and paper. 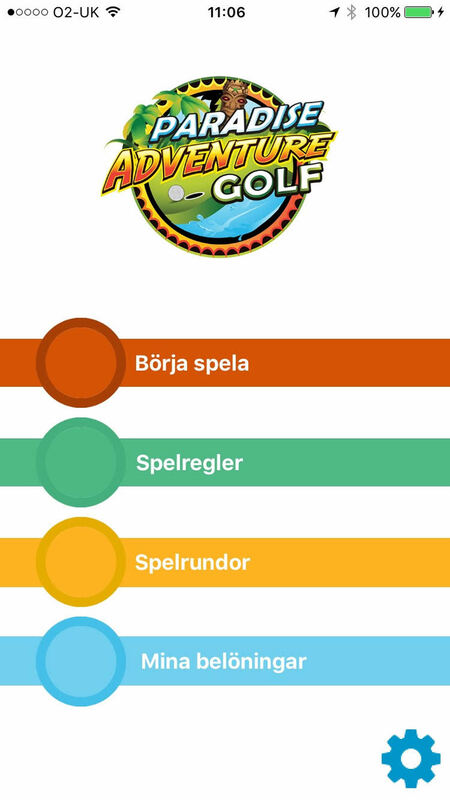 Mini Golf App can help you increase player engagement. It's more than just an app for players, it's a business tool too. 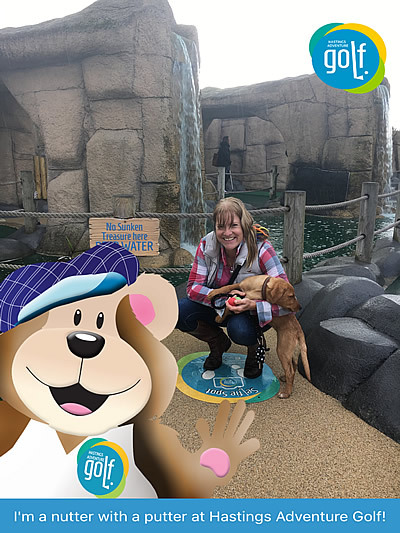 Some of the mini golf partners we work with. 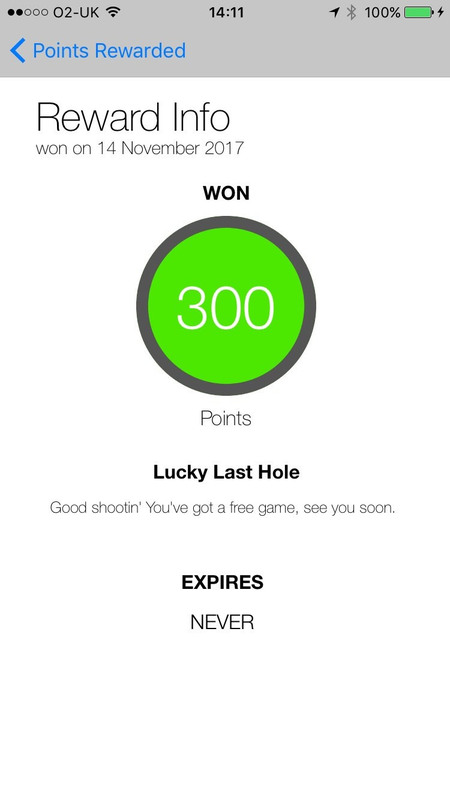 Once a player has downloaded your App they can instantly use it as a fantastic scoring app. No sign up or delays at the first Tee! 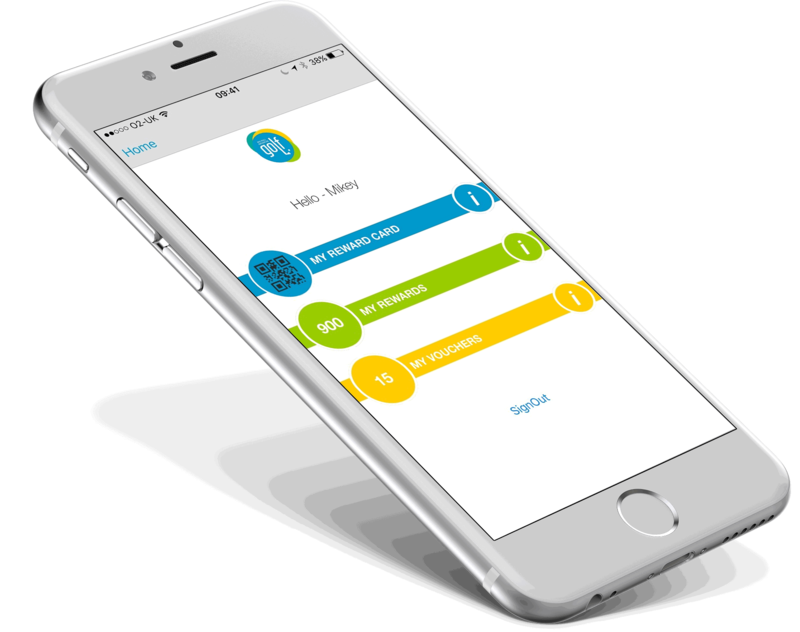 However if you want to engage fully with your customers then sign up is required to access the more advanced features of the App, including the reward scheme, bookings and vouchers. Once a user signs up you can really start interacting with that user. The app is supported by a powerful infrastructure which allows the creation of user accounts and storage of user data. Push Notifications are a great way of sending users of the app a message. 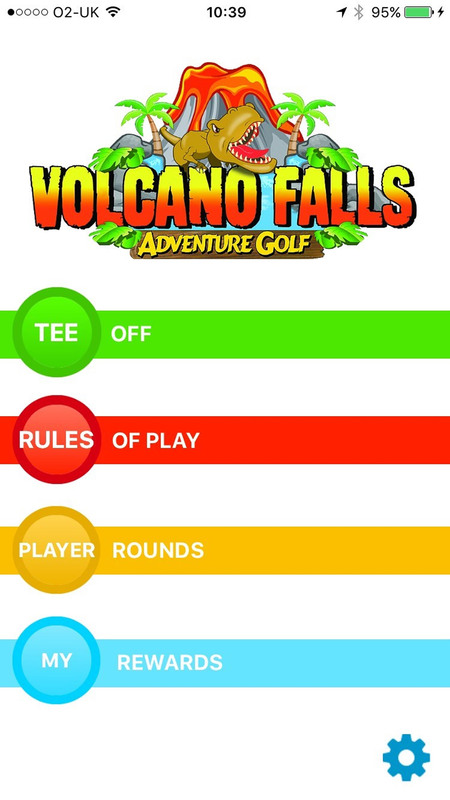 The App allows the players to share their games score on facebook. We will be adding to things you can share with social media in the future as we know this as a powerful way of promoting your business. 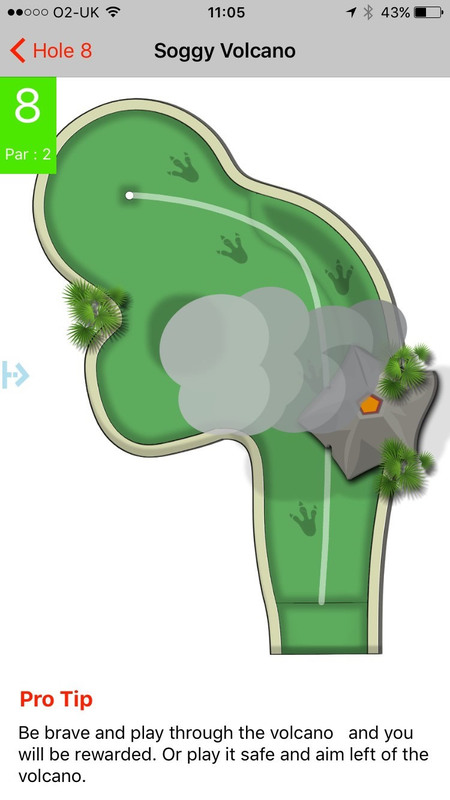 Mini Golf reward schemes have been proven to incentivize players to come back and increase repeat business. 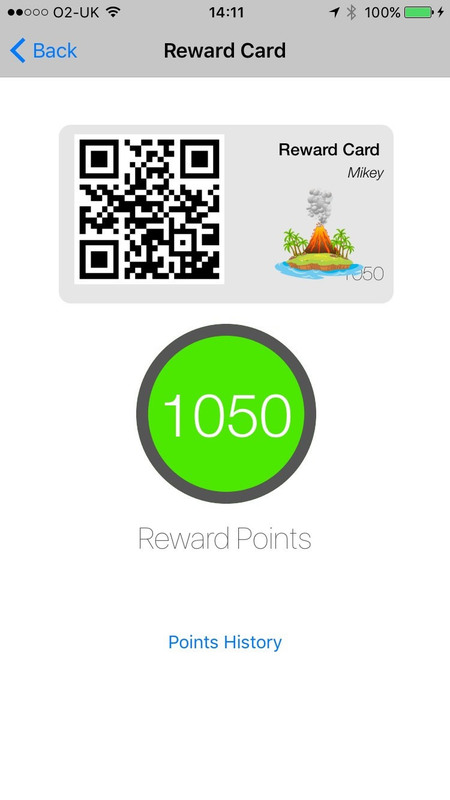 Each user is automatically generated a unique QR code, viewable on their mobile device which acts as their reward card. 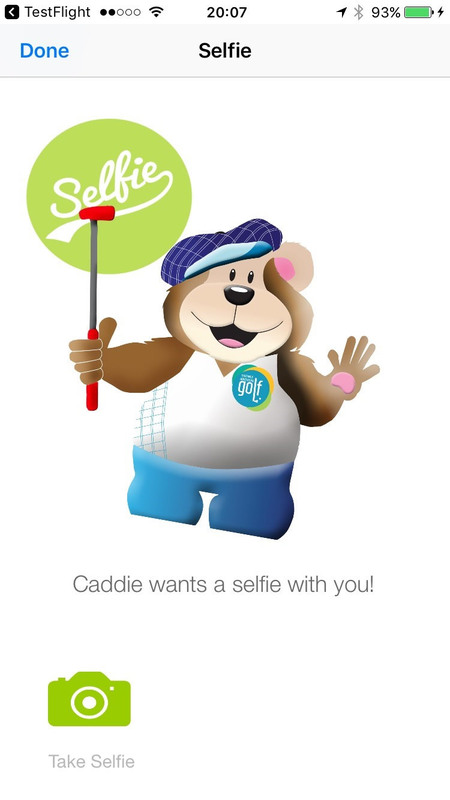 When a user plays a round of golf or perhaps when they hole the lucky last hole, you can can decide to award them points for these events by scanning their QR code on their mobile device. We will provide you with a separate scanning app for this purpose which you can install on an iPhone or an iPad at your course. Likewise when a player would like to redeem the points they have accrued you simply scan their reward card again and deduct reward points. 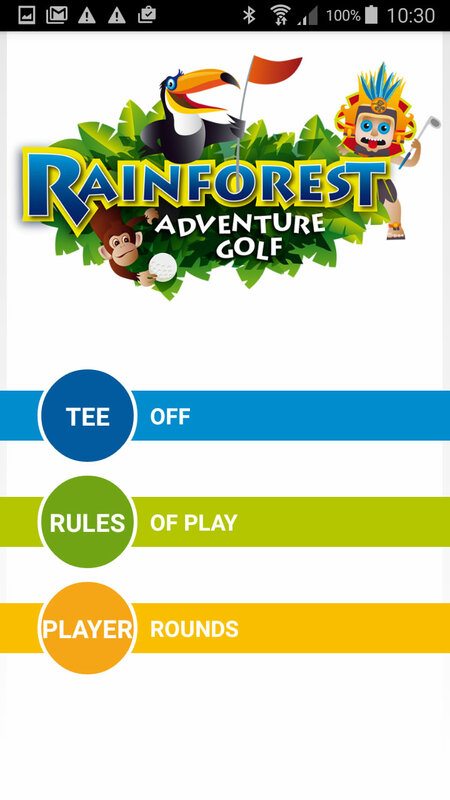 As you reward or deduct reward points their mini golf app will update their reward points immediately. Of course, you decide what events you would like included on the reward scheme and what they are worth. You can use the reward information as a marketing tool. For example, send push notifications or emails to those users who haven't earnt many reward points in the last 6 months. We customize the interface to your brand and colours. This is an example for one course. 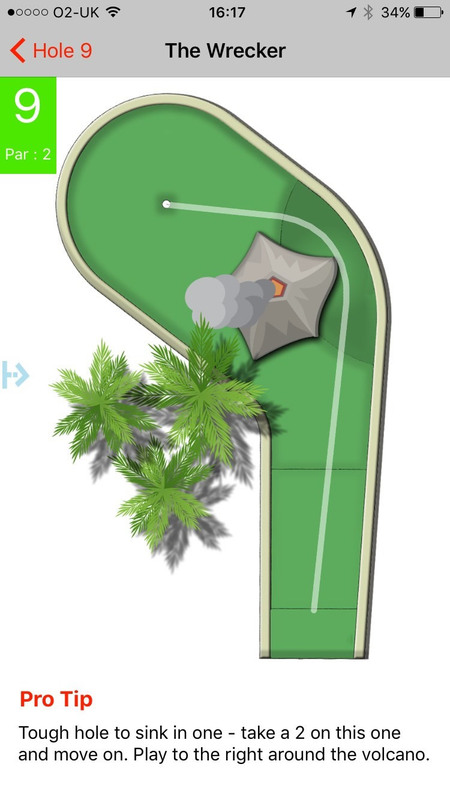 We provide you with a mini golf dashboard. 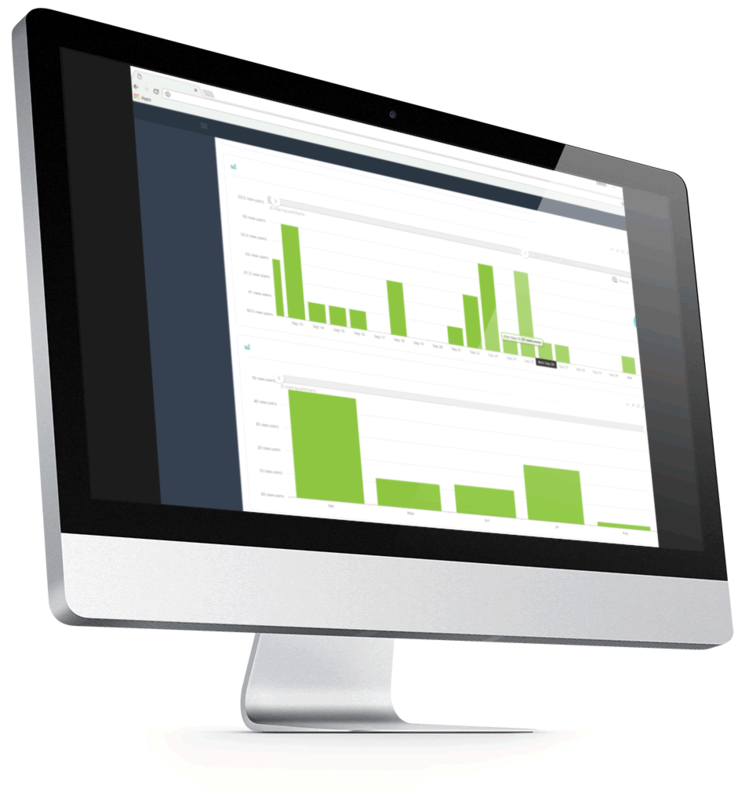 This is a web based portal which enables you to analyse the data generated from the App and perform functions upon that data. 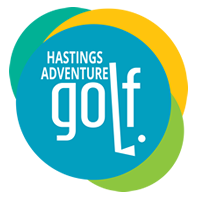 View App downloads, registered users, reward points, bookings and vouchers purchased. Perform functions on data. For example you can filter users based on the number of reward points and then send push notifications to those selected users. Export data as PDF or CSV files. The main reason to add an app to your business is to increase profits! Yes it looks great that you are keeping up with the times and trends but is it actually going to earn you extra money. 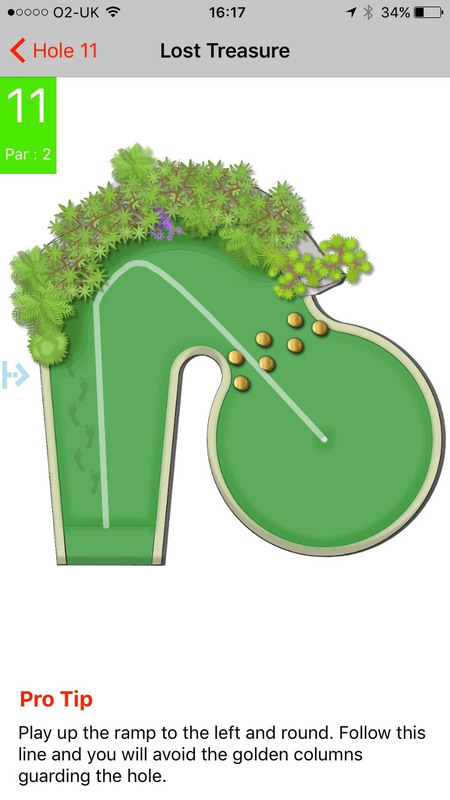 Mini golf is all about numbers of rounds being played in a year and repeat business is everything. Having spent 35 years in the business there are two words that I have learnt to be important location and repeat. The repeat side of the business is vital, can I persuade my customers to come more often? 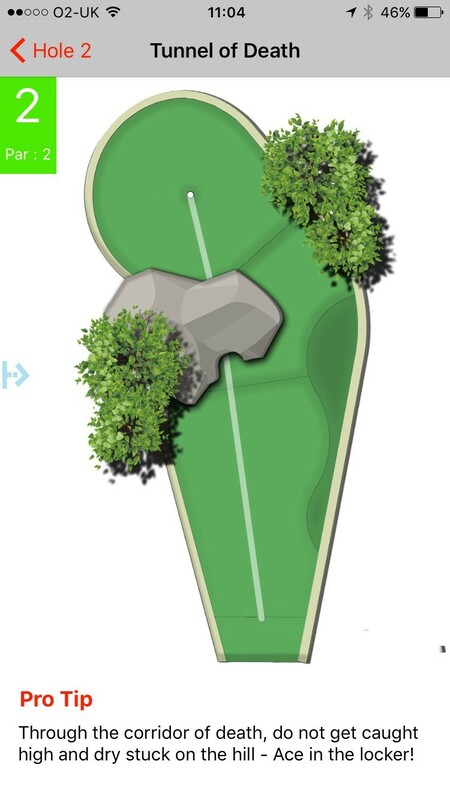 Obviously design, playability, and quality go a long way to making every course a success, but I have now found the app is also helping towards getting those extra rounds in week after week. Yes it's a great fun score card that helps, Yes it's a real talking point on and off the course, Yes it helps with the competitive spirit of beating your friends, Yes it looks really slick, Yes it's on your phone and in your face all the time, But the biggest YES is the reward system is very flexible and brings them back time and time again. Products are sold in GBP POUNDS . US Prices are indicative only.